Sometimes, size does matter. Maybe you don’t have the physical space available for a large model, or maybe your IPS container needs to be more mobile. Any size your classified network requires, we have you covered. What is an IPS Security Container? 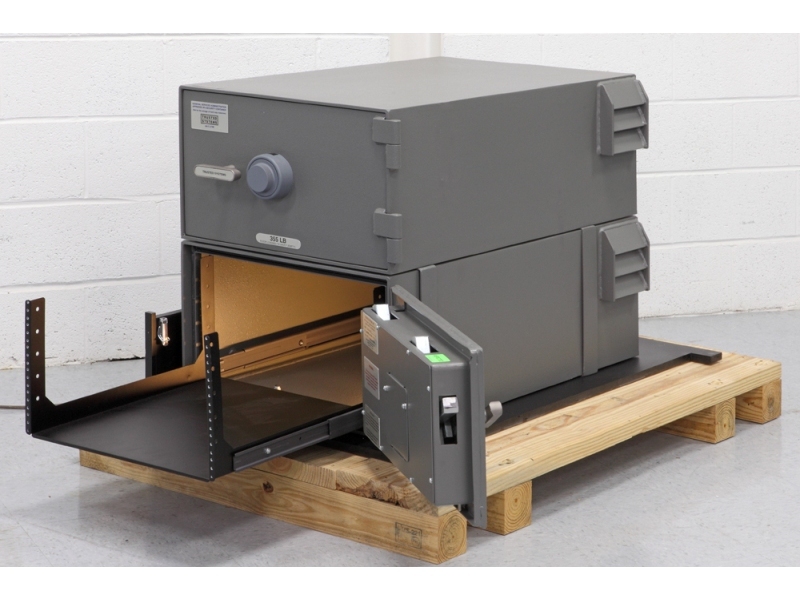 IPS (Information Processing System) Security Containers are a cost effective alternative to a CAA or facility/SCIF build out, allowing on-line, closed-door, unattended, 24/7 operation of stand-alone or networked classified applications. 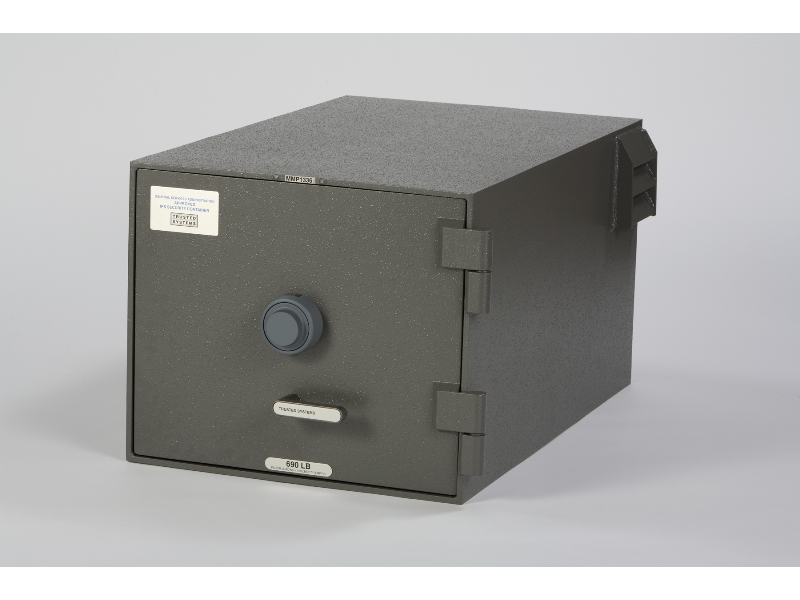 The IPS Container is an armored computer cabinet constructed specifically for the protection and operation of any combination of classified equipment: Type 1 encryption devices, switches, routers, patch panels, servers, workstations, laptops, etc. 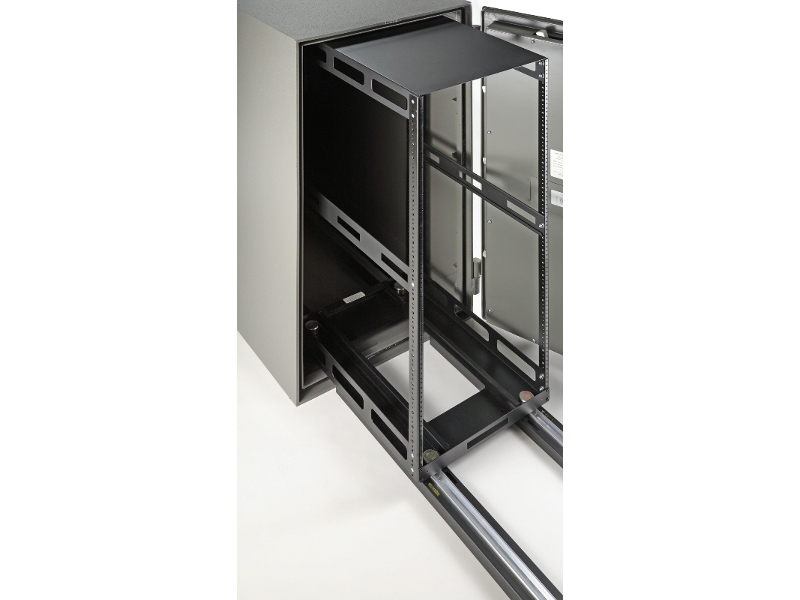 It’s an integrated security solution that combines physical protection with internal cooling, rack mounting and secured cable connectivity. 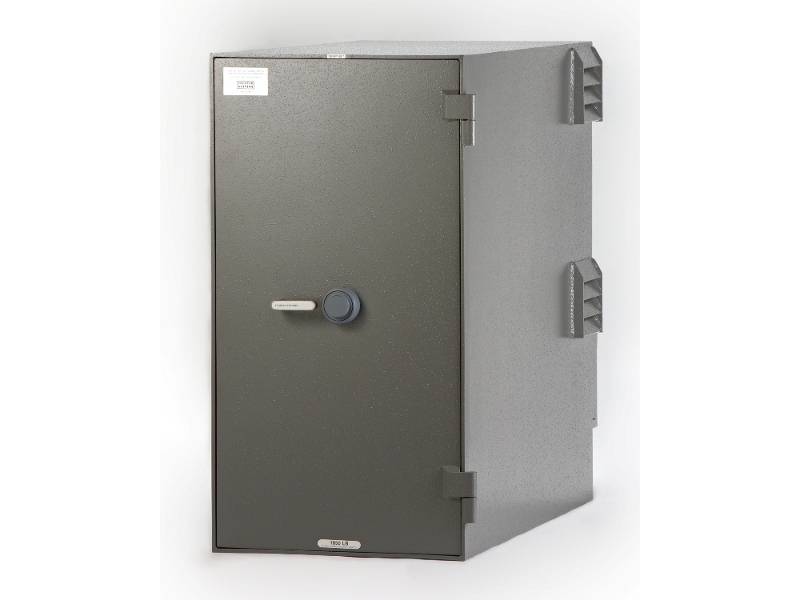 IPS Containers meet the GSA Class 5 protection criteria, the highest level of physical protection as specified under Federal Specification AA-C-2786, having their own distinct blue GSA approval label. What is the point of an IPS container to protect a Classified Network? 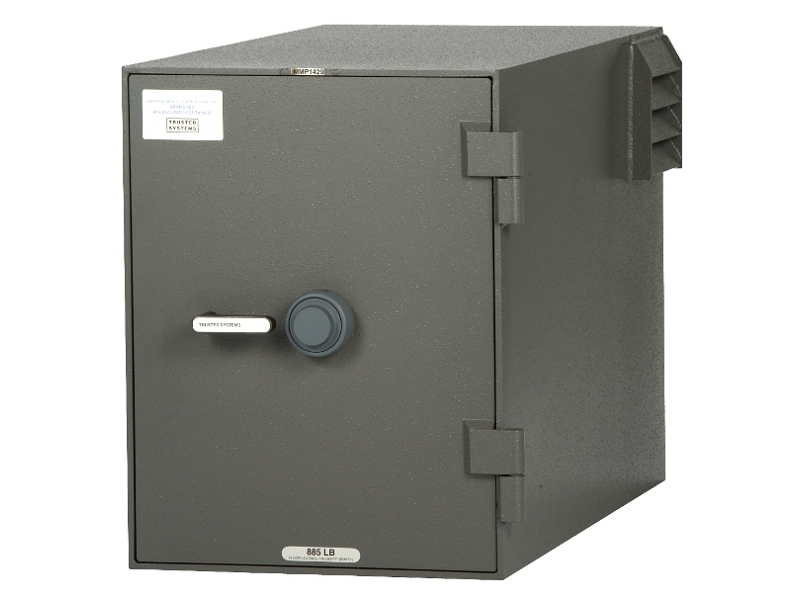 Why force the user to go to a vault or full-scale SCIF to use the classified network when we bring the network to you? 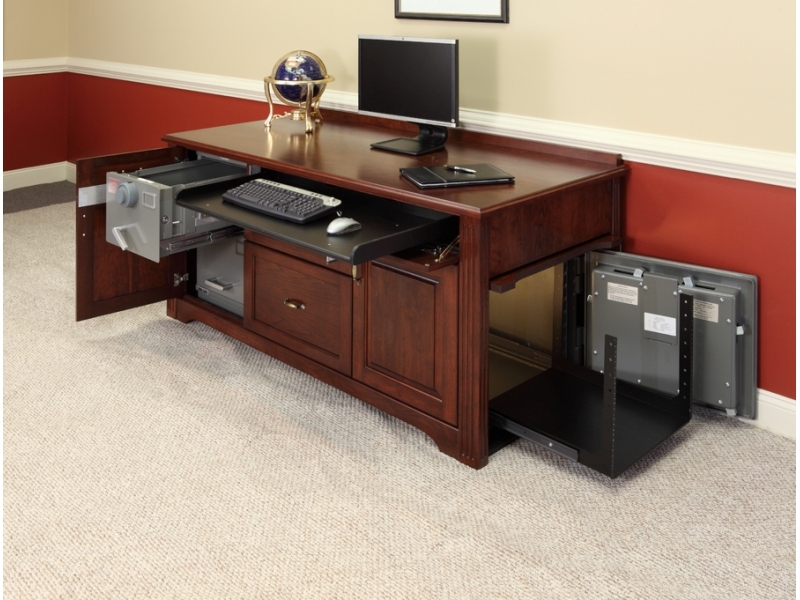 Trusted Systems offers a multitude of sizes, cooling options, rack mount configurations and cable connectivity layouts. This allows IPS Containers to be small enough for single user or tactical applications, yet large enough for network data centers or large communications nodes, and everything in between. Why use a Trusted Systems IPS Security Container? 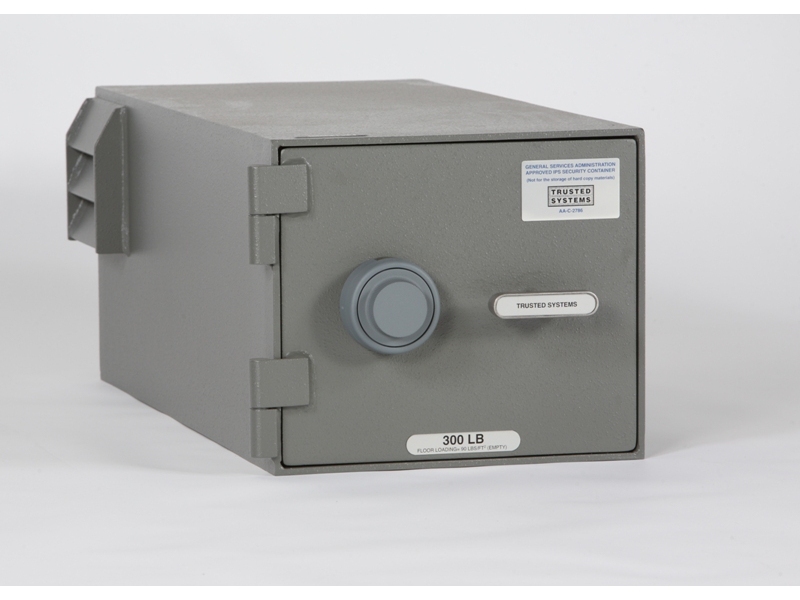 By using a Trusted Systems IPS Container in a deployment, the owning agency saves substantial cost, time and complexity by eliminating the need to create a separate SCIF or secured equipment room. 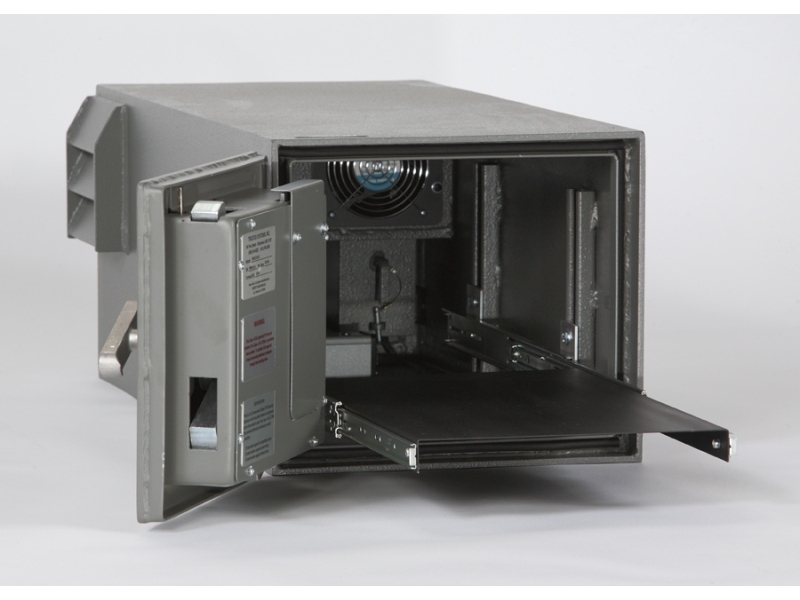 Where a SCIF has a permanent location and fixed size, the Trusted Systems IPS Container is a fully authorized CAA alternative, self-contained, modular, scalable, and most importantly, transportable. 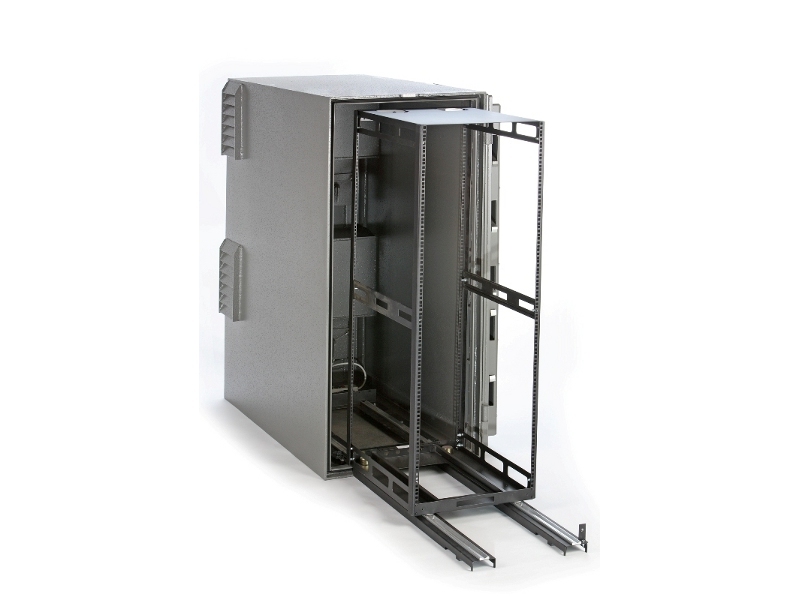 This offers a high degree of flexibility for network deployments, upgrades or reconfigurations due to changes in architecture. 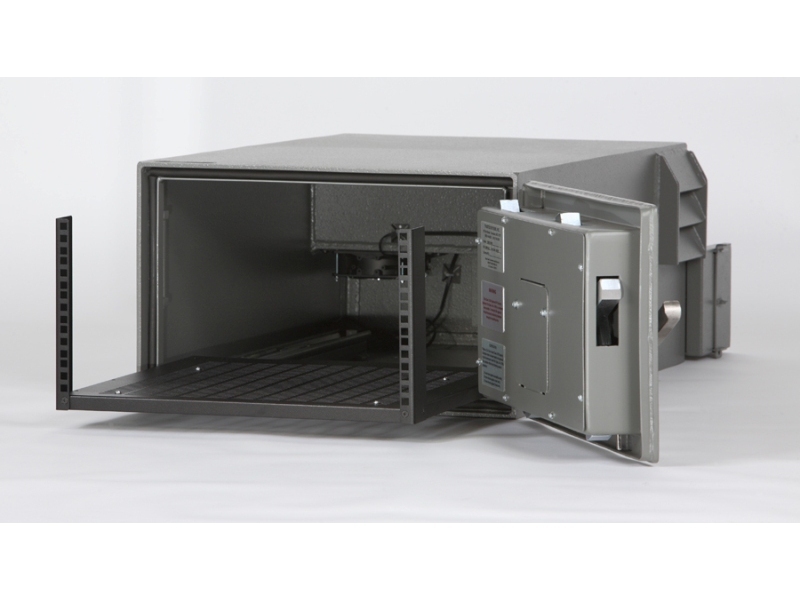 Trusted Systems IPS Containers are more than just storage containers; they protect classified network applications for SIPRNET or JWICS nodes, wireless access points, client workstations, DRSN or VOSIP circuits, VTC connections, server farms, blade clusters, communications closets and laptop repositories. In these days with emphasis on joint forces integration and BRAC relocations, this modularity of infrastructure security provides great latitude when relocating networks at minimal cost in a shorter period of time. What is 'SafeGuard' and 'IPS 2.0'? 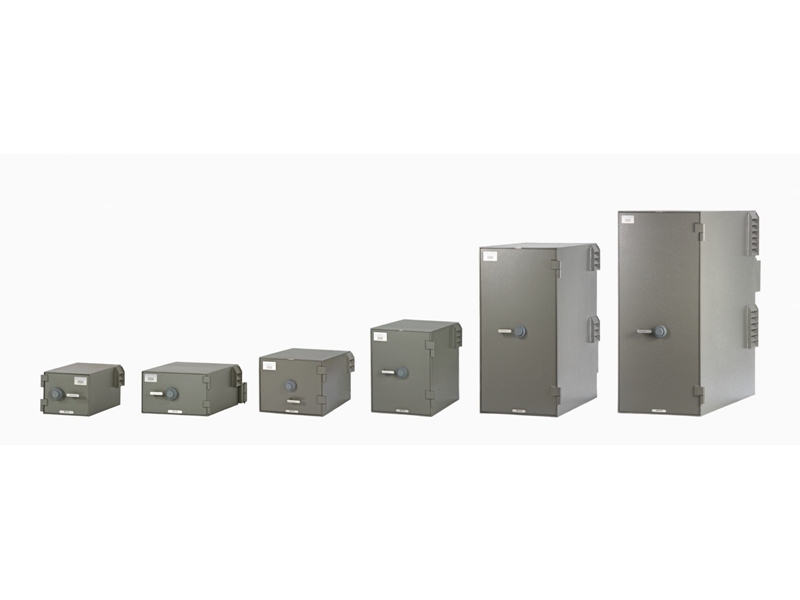 In the “The Next Generation”, SafeGuard transforms the traditional facility-based IPS Container into a network-centric solution with an integrated IP-addressable Intrusion Protection System known as “IPS 2.0 with SafeGuard”. 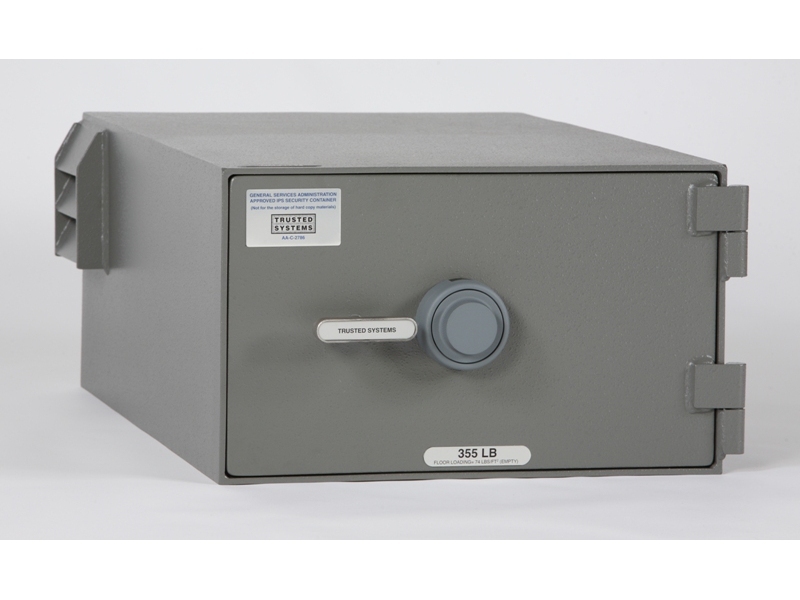 Now classified networks can be continuously monitored and controlled remotely with real-time proactive countermeasures against threats from overheating, power disturbances, and most significantly, unauthorized access from insiders and outsiders alike. At Trusted Systems, we understand that unique security-risk variables and environments exist for each location and application. 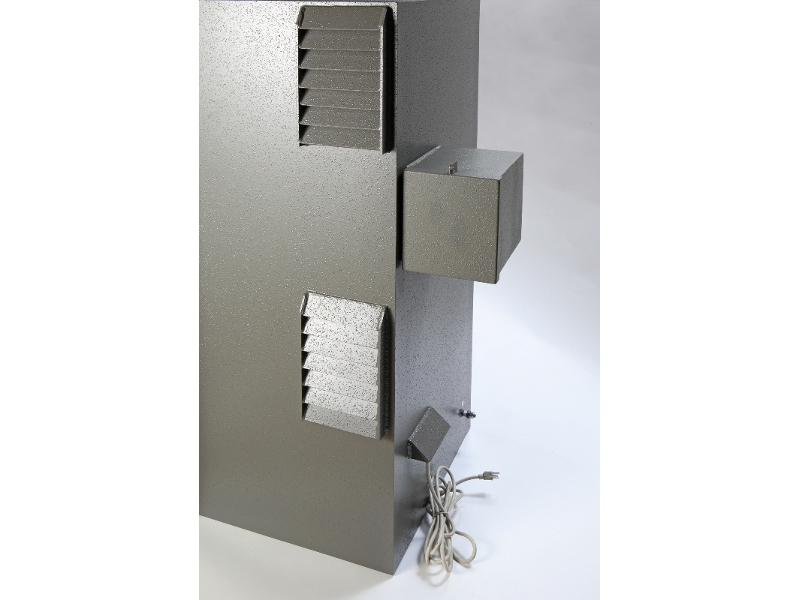 This is why we work so closely with you to assess your requirements, and tailor solutions specific to your needs. If you would like to speak to a representative, please submit a Quote Request form, or call toll free 800-414-4203.